Guess what? 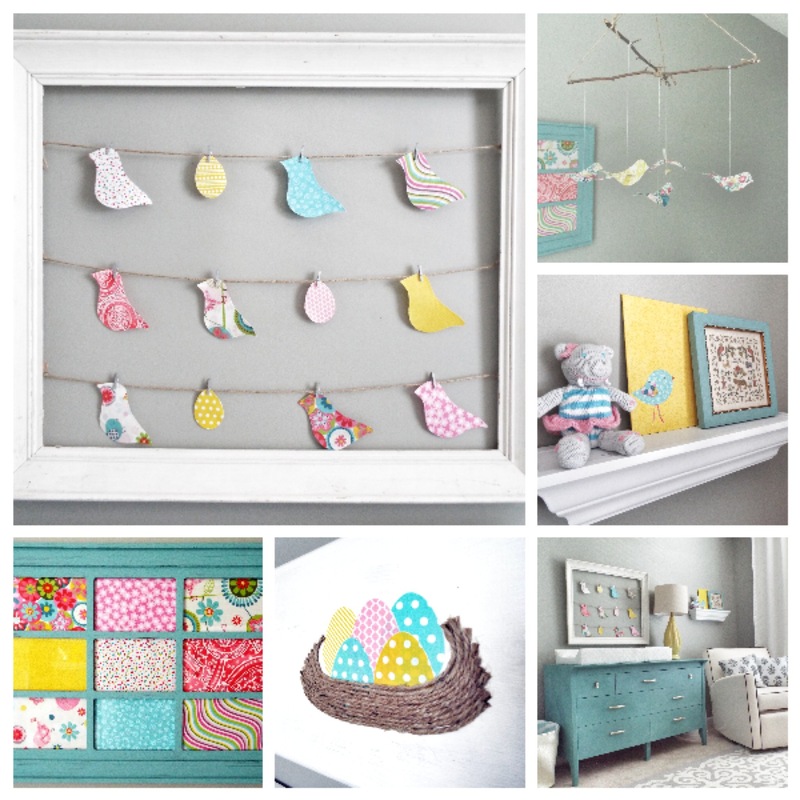 Lottie’s nursery made it as a finalist in Project Nursery’s August contest! I’m ridiculously honored. 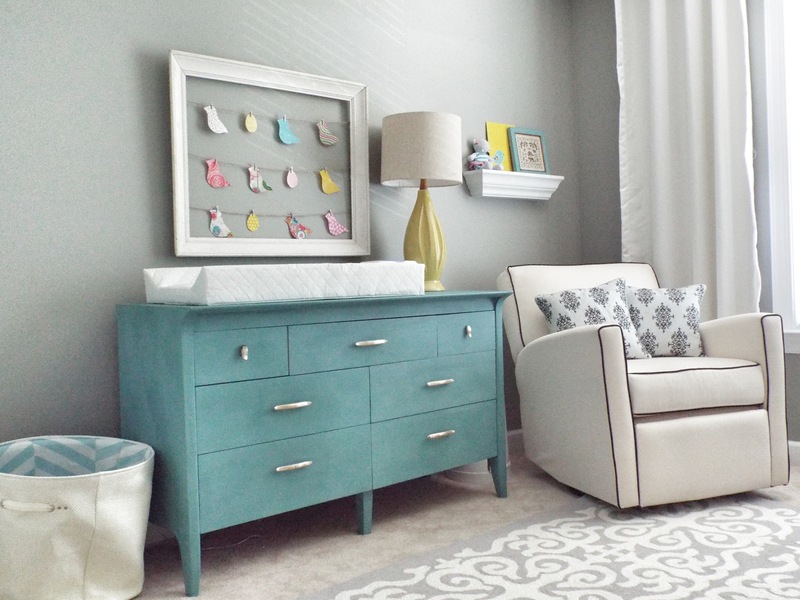 Project Nursery promotes some truly beautiful nurseries and kid’s rooms. So, here’s why this is exciting for you. If it wins, the prize is a $50 gift card to the Project Nursery shop, which I will extend to one of A Happy Hue’s lucky fans! I’d be so pumped if you headed on over to Project Nursery to give us a vote. If you would like to be entered into the drawing, please go this this page and leave me your email address so that I can notify the winner: http://www.rafflecopter.com/rafl/display/4a1682352/? Don’t forget to follow along with our blog, Instagram (@ahappyhue) or Facebook page so that you will know who wins the contest. Also, as the title of this post suggests, we are also doing another giveaway for one of these cute mini chalkboards. Check it out! With two giveaways in two days, your odds of winning just got a little bit better. Official rules and Disclaimer: This giveaway is sponsored by A Happy Hue and is in no way affiliated with Project Nursery or any site where this is promoted. Participants must be 18+ years or older and able to provide a continental US mailing address. Guess how much I spent on all this wall art? 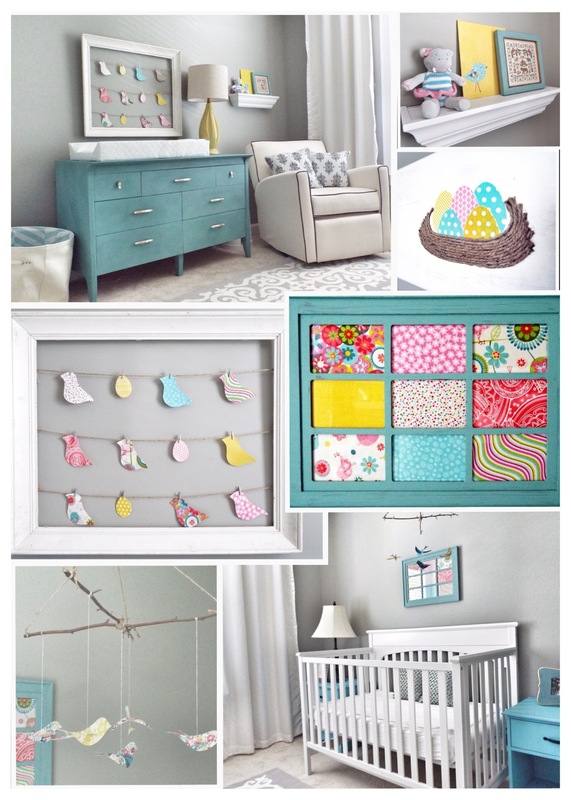 Once I settled on this lovely color palette from ColorWorld as the inspiration for Lottie’s nursery, the least expensive choice for the perfect wall art was to make it myself. 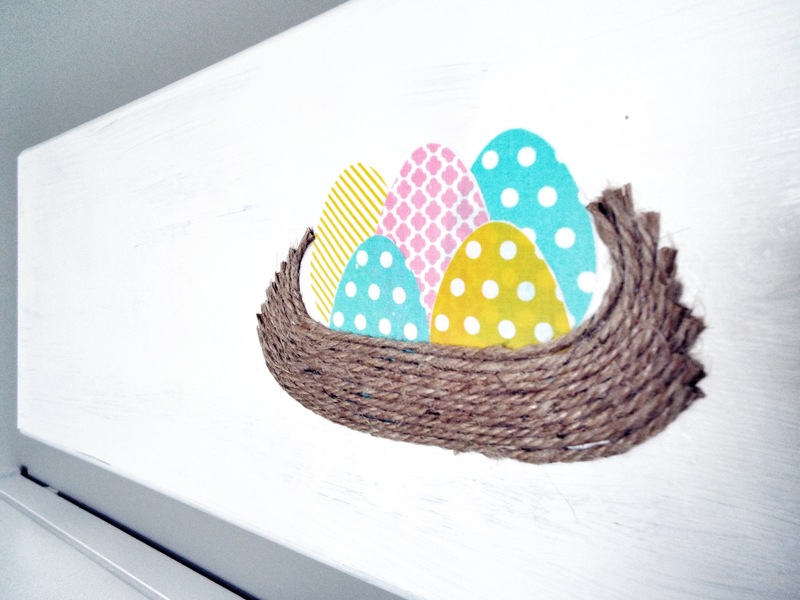 With such a tight budget (less than $150 for the entire nursery, not just the wall decor) the task was a bit daunting. It’s one thing to need a single piece of wall art (find a rad printable and cute frame); it’s another to need an entire room’s worth. Step 1) Settle on a source of inspiration, something to help narrow your focus and fuel your creativity. Resist the urge to get too specific at this point. 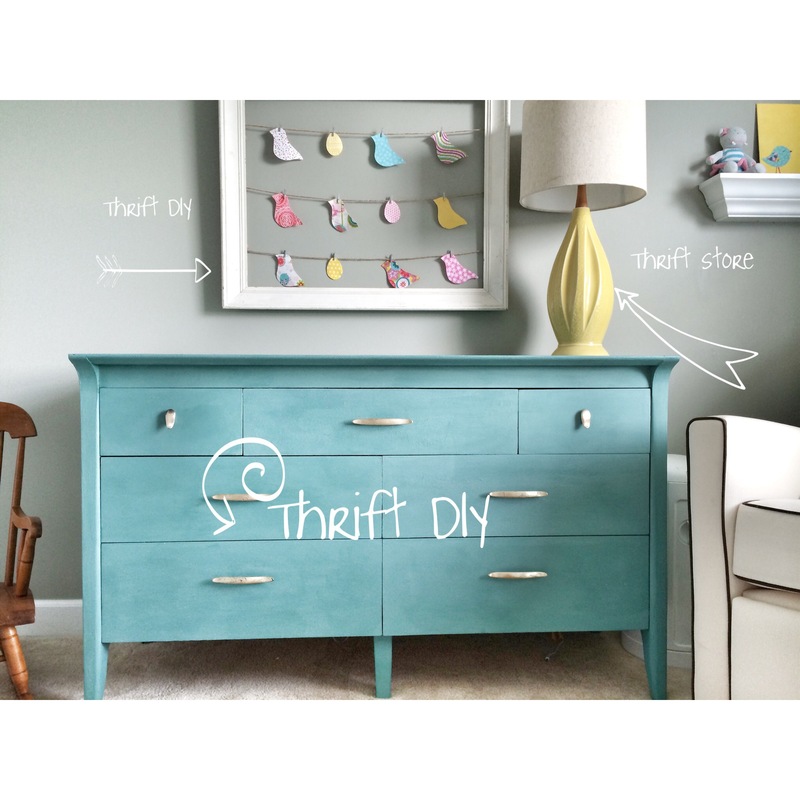 It can cripple your imagination when you’re sifting through you options for free or inexpensive materials. I landed on birds. They suit her chirpy personality and constant cooing, and thankfully for me they are also relatively easy to draw and cut out. Step 3) Get creative…or borrow someone else’s creative genius. Pinterest is your best friend here. 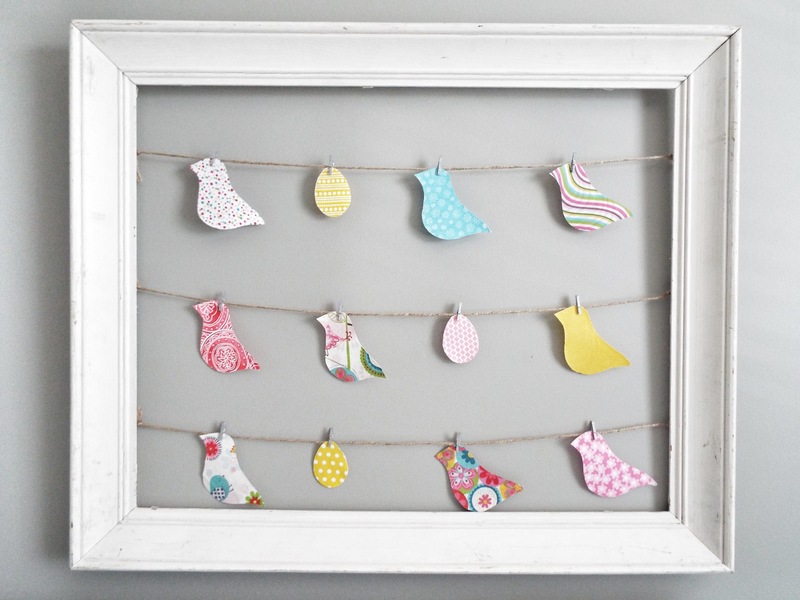 One simple search for “repurposed picture frame” produces a plethora of ideas. 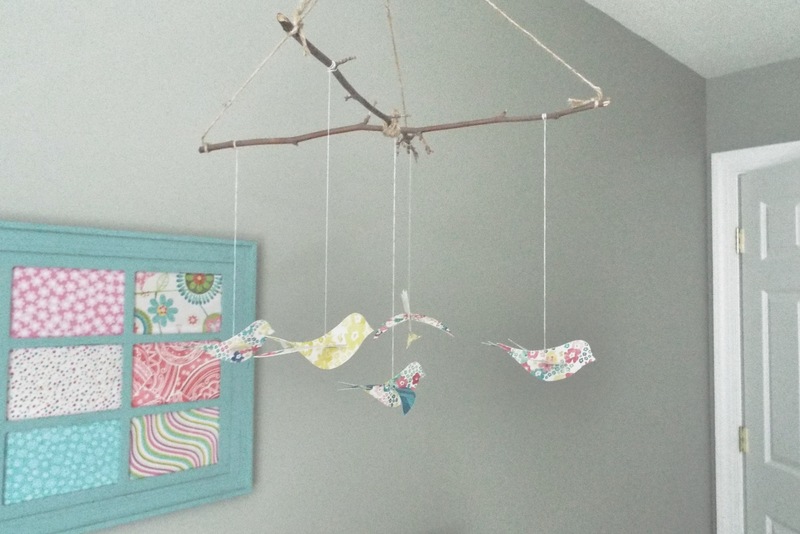 I was largely inspired during step two, so I took to Pinterest to flesh out some of my ideas and came across this birds-on-a-string DIY from Julie’s Jotter as well as this refreshingly simple paper bird mobile craft from Martha Stewart. Note: you will likely go back and forth between step 2 and step 3 as you come across new inspiration. Step 4) Fill in the holes. Figure out what you’re missing to complete your projects, and go get it! I ended up only needing one small fabric bundle and some craft paper. Step 5) Get to craftin’! The thing about DIY projects is that they do take time. Some are faster than others, but if you whittle away at it a bit during your free time, you’ll be amazed at what you can accomplish. 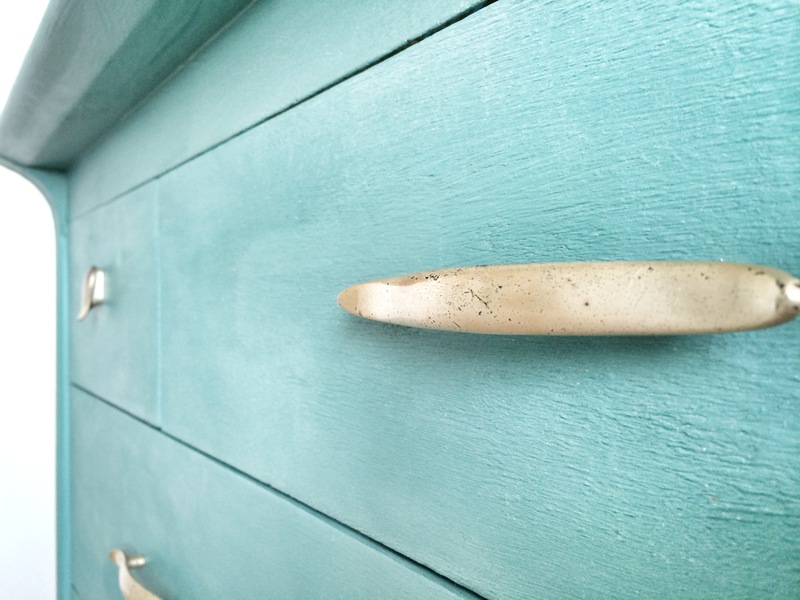 If you’ve got the time, imagine what projects you could complete using stuff you already have laying around the house?